The idea of a “schema” was originally developed from cognitive depression therapy, which posits that early life experiences have a major impact on later psychological development. These early life experiences create core beliefs (i.e. the overall view we have of ourselves, others, and the world), which impact thoughts and reactions in specific situations. These patterns of how people process information are referred to as “schemas.” Negative schemas are activated when people encounter a situation that resembles the original conditions of the learned schema, even if it is only remotely similar. Schema Therapy was therefore developed to help treat chronic Depression and other disorders where schemas may be contributing to the symptoms. 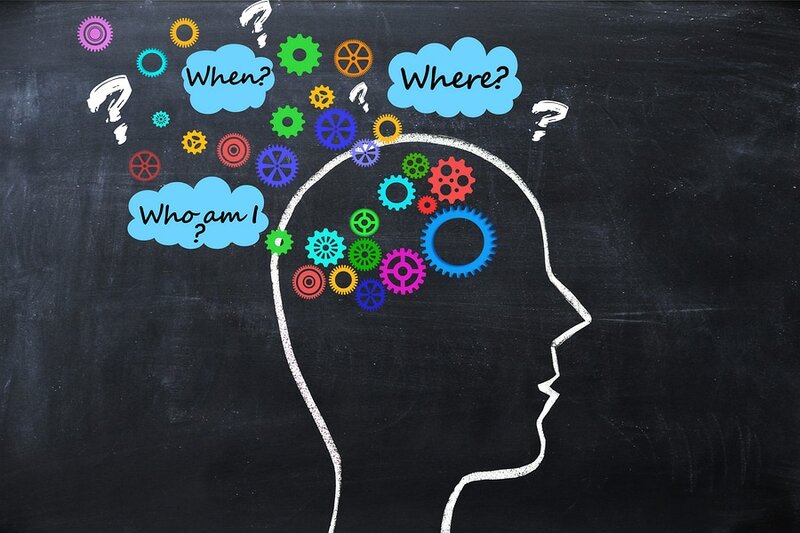 Schema Therapy is an integrative therapy developed by combining various existing therapies, including cognitive behavioural therapy, psychoanalysis, attachment theory and Gestalt therapy, in an attempt to address the complexities of issues that can arise from maladaptive schema patterns. The goal of schema therapy is to help people meet their basic emotional needs through healing schemas. This is achieved by: diminishing the intensity of emotional memories that make up the schema, reducing the bodily sensations that occur, and changing the cognitive patterns connected to the schema. The aim is then to replace the unhelpful coping styles and responses that resulted from the schema with adaptive/helpful patterns of behavior.